A family run farm, where the animals are treated like pets. Come and see for yourselves. You'll be surprised at how far away from the real world you'll feel; when you're really not that far away at all. We are located just outside the village of Ballinagar, Co Offaly, about 8 miles from Tullamore. 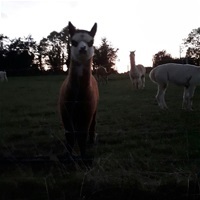 We have one of the friendliest alpacas in the country. Bronson is a prize winner with real character and he will not disappoint. 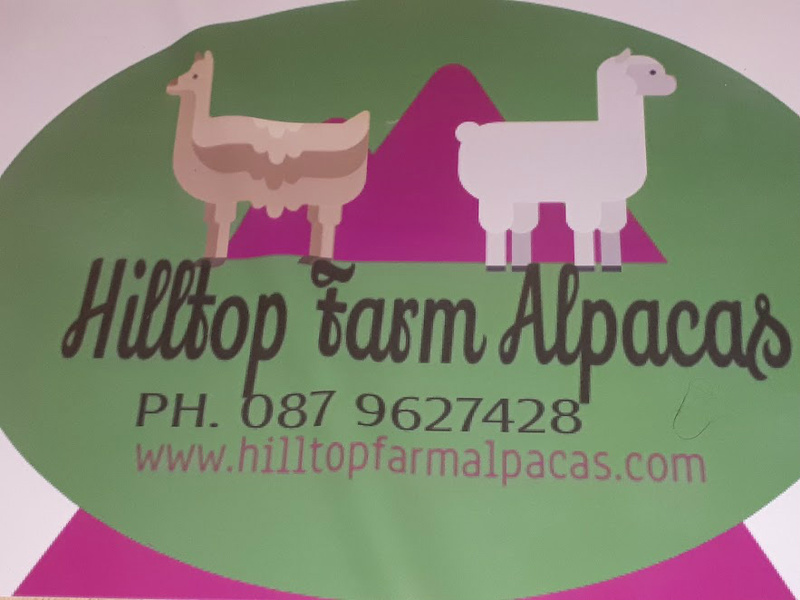 Be sure you call us and visit our lovely alpacas and take a peaceful walk through the herd. You'll be glad you did and we can almost guarantee you will leave Hilltop Farm with a smile on your face. If you are planning a visit, be sure to contact us beforehand to ensure there is a slot available.